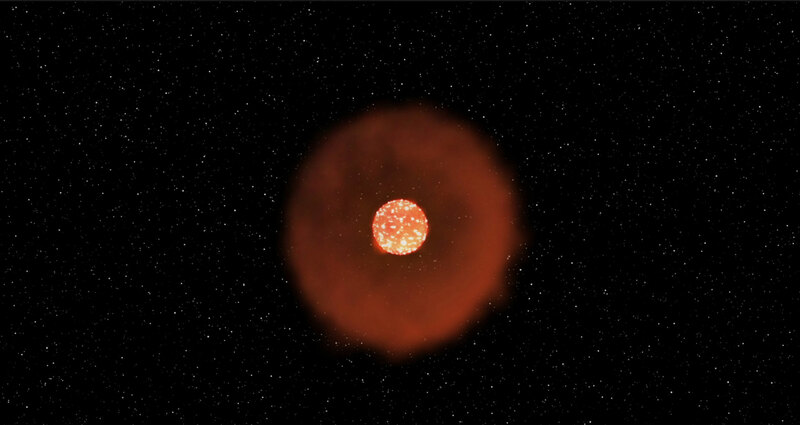 Researchers debated what could be causing these particularly fast events but ultimately settled on a simple explanation: The stars “burp” before exploding and don’t generate enough radioactive energy to be seen later. As the supernova runs into the gas expelled in the burp, astrophysicists observe a flash. The supernova then fades beyond their ability to detect it. The only visible activity is from the quick collision of the gas and the exploding star, where some of the kinetic energy is converted to light. One mystery that remains is why the “burp” would happen such a short time before the supernova explosion. Astrophysicists want to know how the outside of the star reacts to what’s happening deep in the core, Garnavich said. While the Kepler telescope and its K2 mission is expected to run out of fuel and end in the coming months, NASA’s Transiting Exoplanet Survey Satellite (TESS) is planned for launch following the K2 mission. Garnavich said data retrieved during the TESS mission could also be used to study FELTs. Be the first to comment on "Kepler Space Telescope Captures One of the Fastest FELTs to Date"